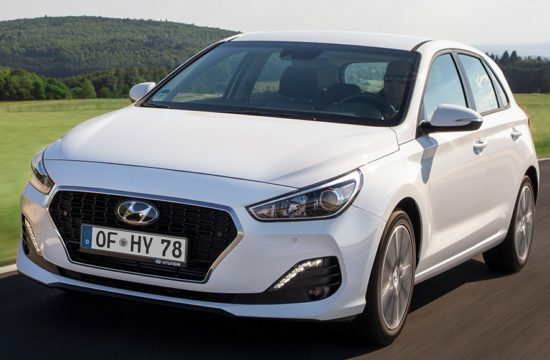 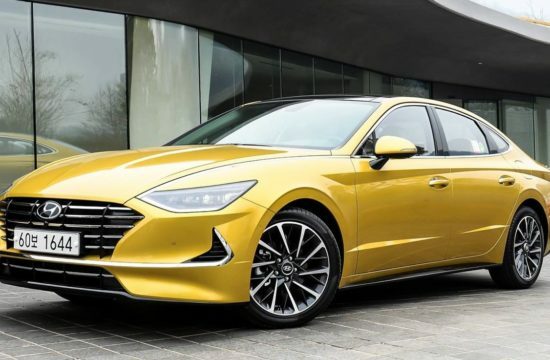 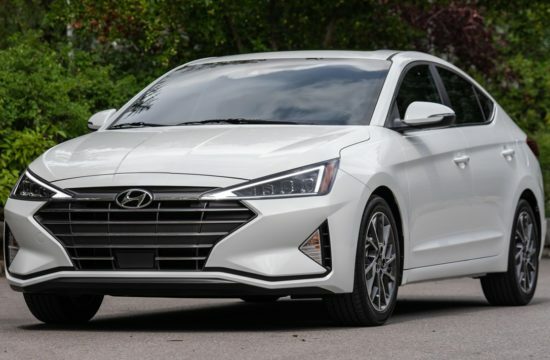 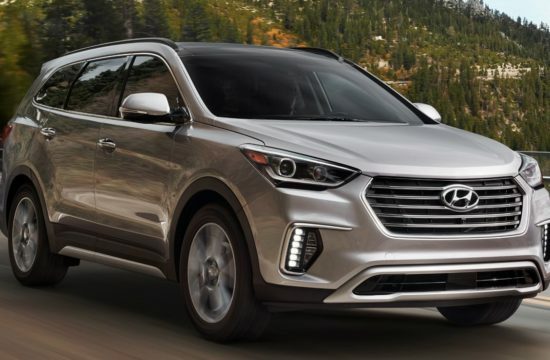 As we predicted a while back, Hyundai is going to make to milk the whole ‘N’ thing they have going on for all its worth. 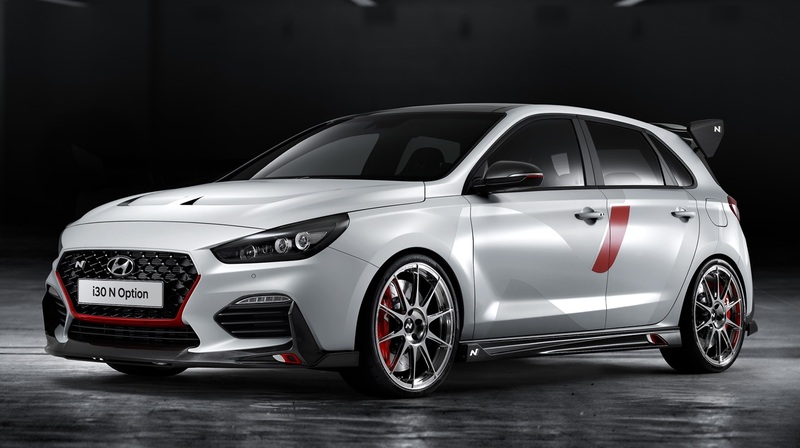 It started with the launch of the i30 N hot hatch, extended to N-Line models, then spawned a Fastback version, and now we have the N Option. 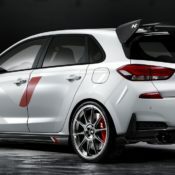 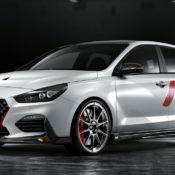 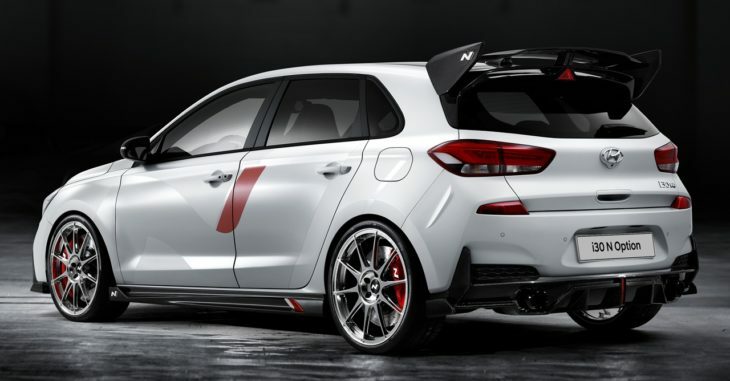 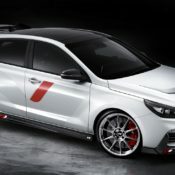 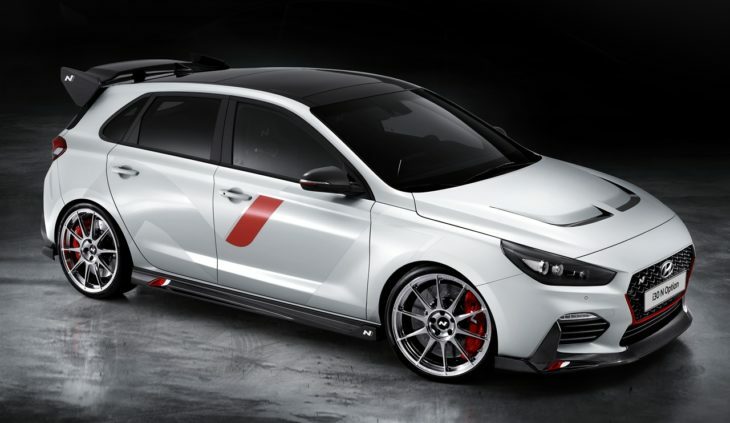 This is a factory upgrade kit for the i30 N.
Shown with a concept car at the recent Paris Motor Show, the Hyundai N Option pack for the i30 N presents a number of exterior and interior upgrades. 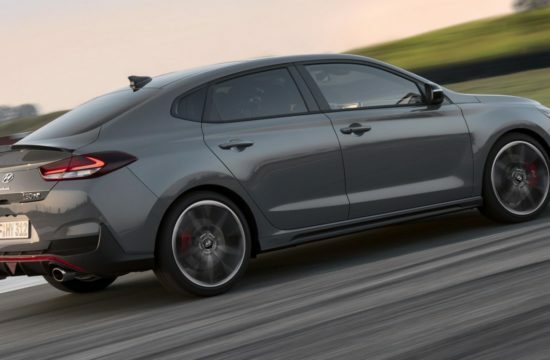 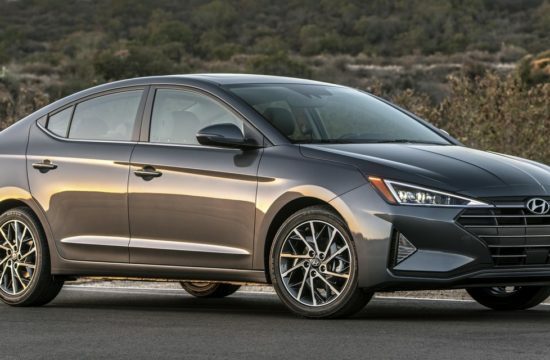 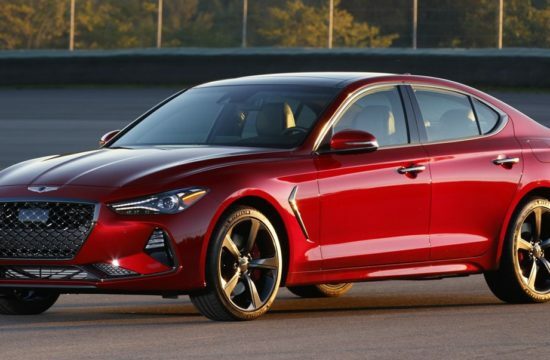 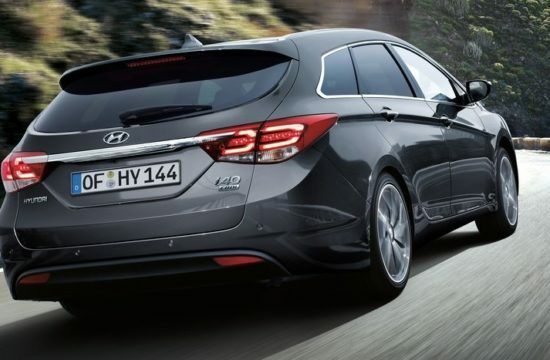 It does not include any engine upgrades, but rest assured, Hyundai will launch a separate pack for that. 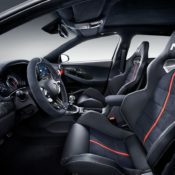 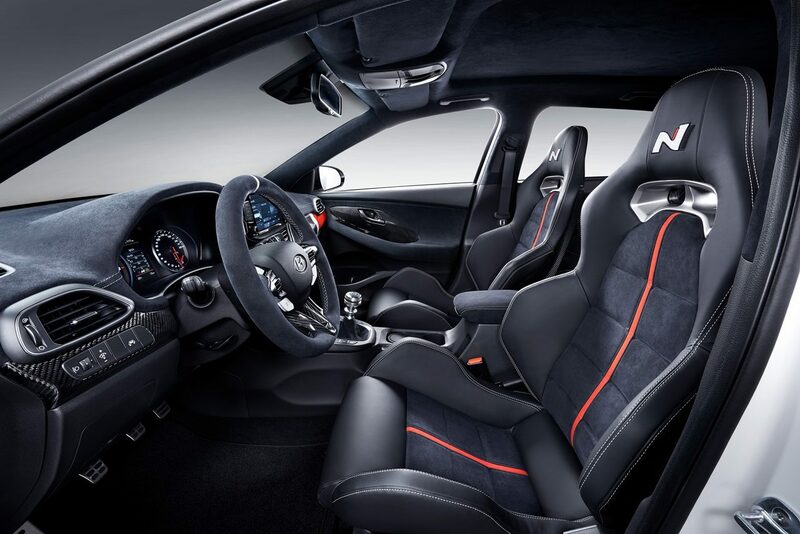 As it is, the N Option consists of 25 different high-quality exterior and interior individualisation options.